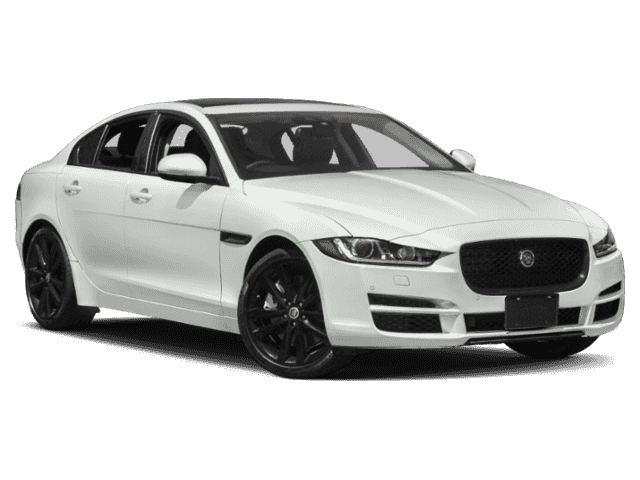 The 2019 Jaguar XE represents the pinnacle of design, performance, and technology currently available in a new car. The unique level of quality present in all Jaguar models ensures this one is built to last. All that’s left is coming down to Jaguar West Ashley for a close-up view of the XE and its array of trims. Schedule your personal test drive around Charleston with one of our team members today. 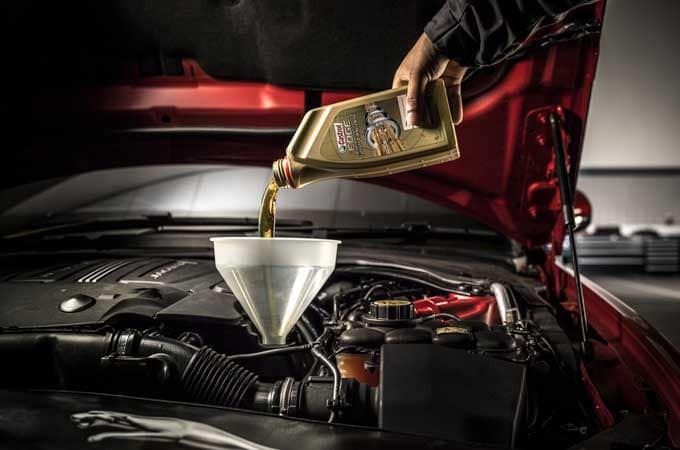 Complimentary scheduled maintenance coverage for all new Jaguar models covers factory recommended scheduled maintenance as detailed in the Passport to Service for 5 years or 60,000 miles, whichever occurs first. A service interval indicator appears every 16,000 miles or every 12 months, whichever occurs first, to tell you when necessary vehicle maintenance needs to be scheduled. In order to receive scheduled vehicle maintenance, you must bring your vehicle to an authorized Jaguar Retailer within 1 month or 1,000 miles of the scheduled maintenance interval. Customers who do not bring their vehicle to a Retailer within the required time for scheduled maintenance may not receive the missed interval service. Having your vehicle serviced and maintained at the specified interval is critical to maintaining its long-term durability. Failure to do this may invalidate the warranty under certain circumstances.. Contact Jaguar West Ashley for complete details.